Hugo and Jake are probably best known for their YouTube series, "The Bible Reloaded," but they've made a global splash as activists, skeptics, comedians, and (yes) reviewers of religious movies. 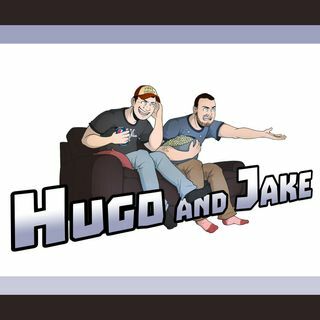 Hugo and Jake spend and hour with Seth Andrews to talk about religion, Christian films, Jordan Peterson, and so much more. Enjoy!